One of our Colombia customers bought one set of grinding plant of 10tph for limestone and barite processing. The grinding mill is running very stable and of low failure rate. 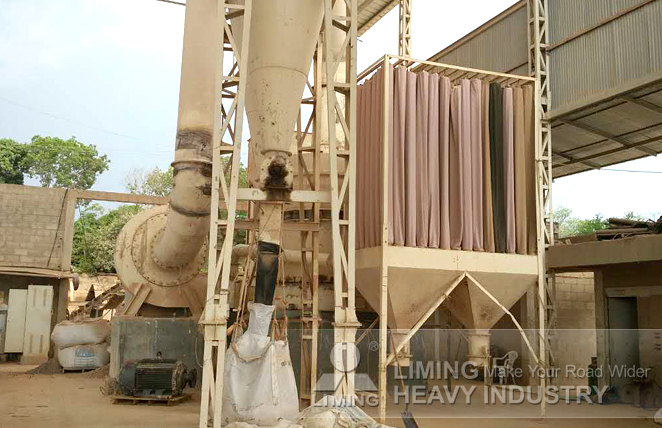 The final products totally meet our customer’s requirements towards output size, and our customer speaks highly of LIMING equipment.